Tired of their dull old hole, the Fox family decides to move to a new home under a tree. 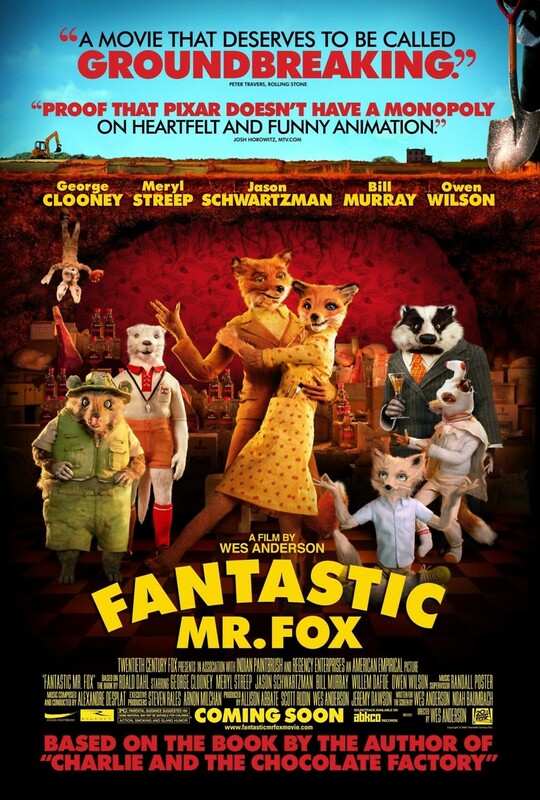 Soon after moving in, Mr. Fox takes in his nephew Kristofferson when his father falls ill. Mr. Fox's son Ash becomes jealous of the charming Kristofferson, as he demonstrates talent in everything. Preoccupied with family problems, Mr. Fox is unaware that his raids on several nearby farms have prompted the farmers to launch a campaign to kill him and his family.